In the Information Age, problems look different. Information comes at us faster than ever before, and our ability to solve problems depends on us being able to make sense of and synthesize this information. We must also design new solutions using all available technology and tools. Digital-age problem solving combines three key skills and concepts essential to understanding and solving problems in the information age: data literacy, design thinking, and computational thinking. Data literacy is the ability to analyze, interpret, and tell stories using complex sets of data. Design thinking is the ability to understand problems and develop creative solutions. Computational thinking is the process of expressing solutions so that humans and computers can understand them. Throughout this MOOC-Ed, you'll have the opportunity to dig into digital-age problem solving, engage with its component skills and concepts, and learn how to integrate them into your instructional practice. This course will not be heavy on coding, and you won't need to know any code going in - it will focus on how to integrate digital-age problem solving in a practical way into your classroom. Explore connections to computer science, coding, and making. Unit 1: What is Digital Age Problem Solving? In this unit, you'll learn about the course design and course requirements, and have a chance to meet your fellow participants. You'll also learn about the three primary components of digital-age problem solving: computational thinking, design thinking, and data literacy. In this unit, we'll introduce the first phase of the design process: "Understanding the Context". We'll focus on the computational thinking skills of data collection, analysis, and representation. You'll also have the opportunity to explore these concepts on your own, share with the group, and brainstorm applications to your practice. This unit will transition from identifying problems to breaking them down in order to determine possible solutions. We'll focus on the "Defining the Problem" phase of the design process, with a specific focus on the computational thinking skills of problem decomposition, abstraction, and parallelization. You'll experience these skills by completing a simulated activity with a problem that you select, and you'll have an opportunity to brainstorm how you can use these concepts in your classroom. Now that we know how to identify contexts and break down problems, the next step is to begin creating solutions. In this unit, we'll focus on the "Creating Solutions" phase of the design process, with a focus on the computational thinking skills of parallelization, algorithm development, automation, and simulation. You'll experience these skills in simulations, and discuss how these concepts can be integrated into your classroom. This final unit will transition to the “Evaluate, Reflect, Revise” phase of the design process, with a focus on the computational thinking skills of simulation and automation, along with a revisiting of data collection and analysis. It will also serve as a capstone for the course, allowing you to reflect on what you've learned and connect back to the beginning of the design cycle. As you engage in supporting your own professional development, there are many ways to demonstrate your learning and earn recognition through this course that can be applied towards continuing education units (CEUs) through your own local educational agency. There are also opportunities to participate in performance assessments to demonstrate your competency with ideas presented in the course and apply them to your educational practices. These performance assessments, called micro-credentials, can allow you to earn additional CEUs. Our Computational Thinking and Design micro-credentials are portable and stackable. Once you demonstrate a competency and earn a micro-credential, you will receive a certificate and a virtual badge recognizing your accomplishment. We have created one stack of micro-credentials that is purposefully stacked to help support you as you deepen your knowledge and competence in the digital-age problem-solving process. Note that you can earn CEUs by successfully completing any of the five Computational Thinking and Design micro-credentials, even if you choose to not complete the requirements for the 10-hour certificate. Mark Samberg is the Technology Innovations Lead at the Friday Institute for Educational Innovation at NC State University. In this role, he works with project teams at the Institute to identify, select, and implement technology solutions that support their work and the mission of the Friday Institute. Specifically, Mark conducts research, professional learning, and resource development in the areas of leadership in digital learning environments, computer science and computational thinking education, K-12 IT infrastructure, digital/open education resources, and hybrid learning environments. Mark has worked in North Carolina Public Schools for over 10 years as a high school math teacher and media coordinator, instructional technology facilitator, and school district chief technology officer. Mark holds B.S. degrees in computer science and math education from NC State University, an M.Ed. in instructional technology, and an Ed.D. in educational leadership from East Carolina University. 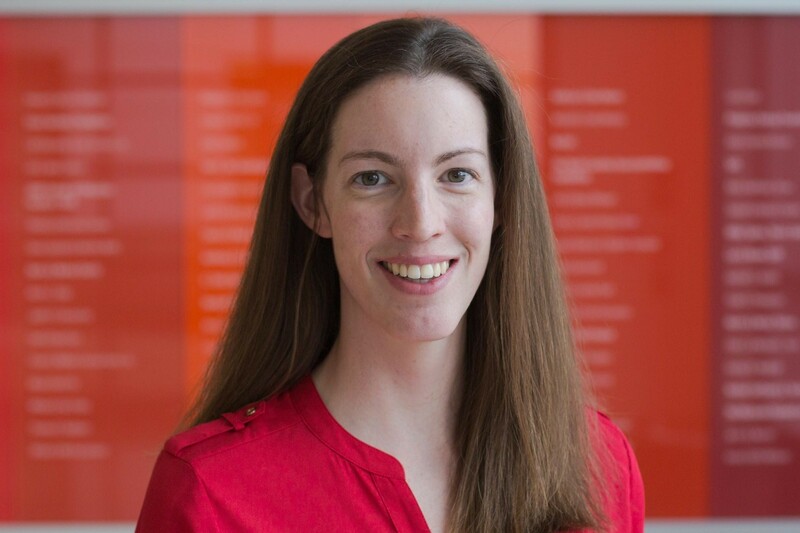 Meghan Day manages the online learning content and provides technical support for the MOOC-Ed platform at the Friday Institute for Educational Innovation at NC State University. 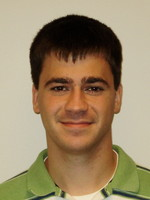 Jacob Diehl is the Digital Media Producer at the Friday Institute for Educational Innovation. 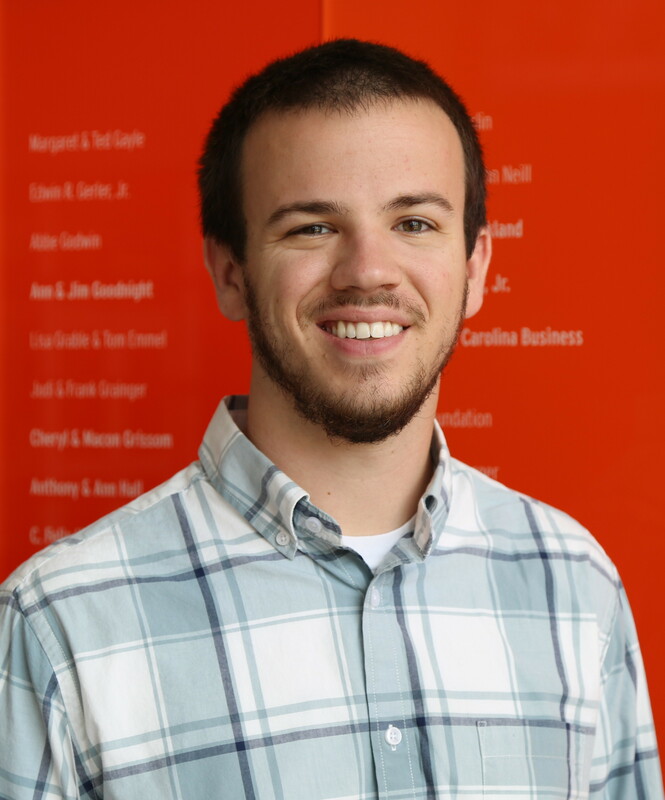 After graduating from Virginia Tech with a major in Communication in 2013, Jacob moved to Raleigh and began working in video production. He has created videos for local startups and small businesses, as well as larger corporations. Jacob comes to the Friday Institute after spending time in Greenville, N.C., at East Carolina University working as a videographer. 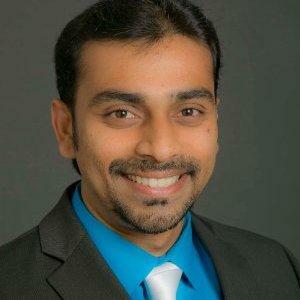 Shreyas is currently working as a transportation/traffic engineer with RK&K's transportation group. His experience includes traffic operational analyses, development and evaluation of creative alternatives to address operational and safety deficiencies. His project assignments range from small-scale studies and/or designs for rural or isolated intersections to the development of complex solutions for urban arterial networks and major freeway systems. His specialty areas include congestion-management studies, feasibility studies for widening projects, travel-demand modeling, transit studies, traffic-impact analysis, transportation planning, traffic operation and safety studies. Jason works as a software developer for SAS Institute, mainly focusing on user interface development in the Data Management division. His work has ranged from full desktop solutions written in Java and C# to web applications written in Adobe Flex and HTML5. He works closely with usability experts to collaborate on designs and with developers from multiple teams to implement features across multiple applications. In the early 1990s Bob began his design path by trying to recreate punk record covers and skateboard company logos in MS Paint. Later in 2000, he began teaching himself film photography, Photoshop, and HTML (hand coding everything in MS Notepad). Over the following decade he did freelance work as a graphic artist and web designer working with local businesses to create a product to meet their needs. In 2009 he began to pursue his career in the design field at ECPI University in Virginia Beach, VA, where in the spring of 2012, he graduated with a BS in Web Development and Graphic Design. He currently works remotely as a Graphic Designer II on a marketing team for boats.com, part of Dominion Marine Media, based in Norfolk, Va. 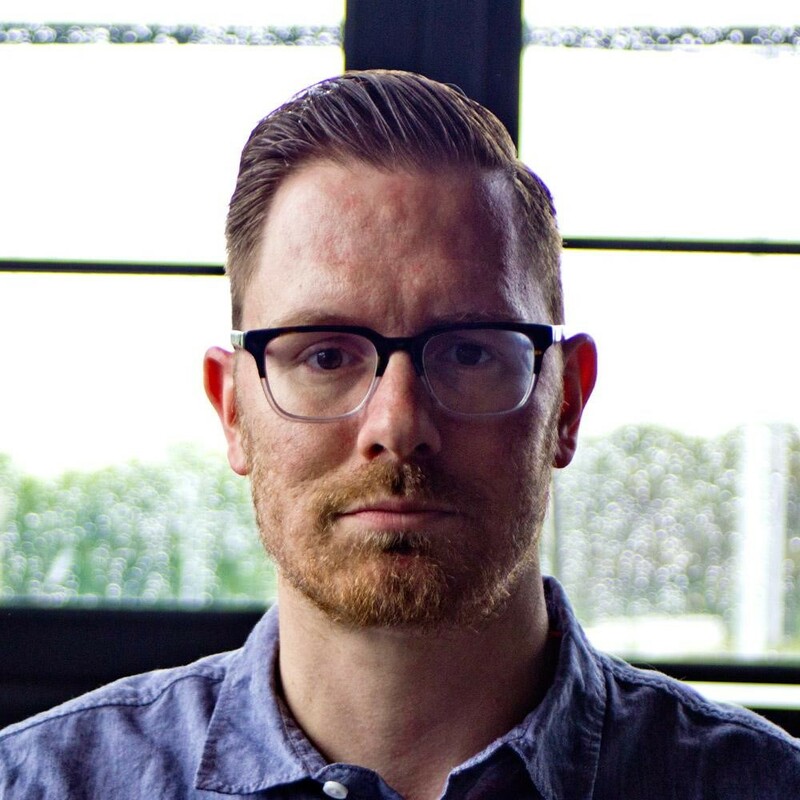 Here he creates collateral, display, and web pieces for both internal and customer-facing projects. 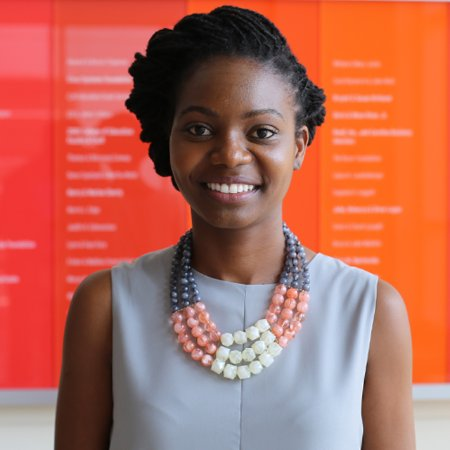 Jaquasha is a graduate student in the Masters of Landscape Architecture program in the NCSU College of Design. She holds a Master of Urban Design from UNC at Charlotte and a BS of Architectural Studies from Florida A&M University. In total, she's been learning how to design spaces for people for 7 long, exhausting, years. She expects to graduate in Spring 2017 and hopes to have full-time employment secured by May. In her free time, she enjoys craft stouts and porters, and practicing Spanish. When she procrastinates, she enjoys Netflix, Hulu, and HBO. Her design philosophy is people and community first, equity always, and respect the environment every single time. Dr. Sabourin is a research scientist and software developer in the Curriculum Pathways group of SAS Institute, working on developing and understanding the latest innovations in educational technology. Her research focus is on developing effective educational technology with the application of artificial intelligence and data-mining techniques. She is also passionate about broadening participation in computing and bringing quality computer science education to K–12. Dr. Smart is the lead evaluator on several mixed-methods studies to include the National Future Ready Schools Initiative sponsored by the US Department of Education and the Alliance for Excellent Education; co-researcher on the North Carolina Digital Learning Plan; and the North Carolina Digital Learning Initiative. Most recently she served as project lead for the evaluation of North Carolina's implementation of the National Race to the Top Initiative focusing specifically on the Longitudinal Study of professional development. Prior to her work at the Friday Institute, she conducted evaluations of several different NSF-funded research programs in STEM fields including the Electronics and Computer Engineering Program (ECE), STEM Research Experiences for Undergraduates (STEM-REU), and Summer College in Biotechnology and Life Sciences (SCIBLS) programs. 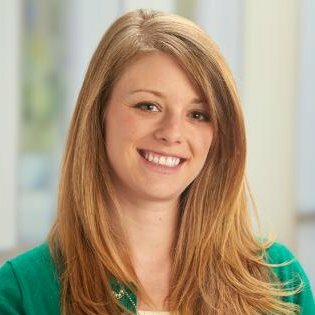 She has utilized the Developmental Evaluation approach in her work with The Science House, one of North Carolina's largest K–12 STEM research program providers and Communities in Schools of Wake County. Dr. Smart holds memberships in several professional organizations including the American Evaluation Association (AEA), the American Educational Research Association (AERA), the Society for Community Research and Action (SCRA), the Association of Black Psychologists and the Society for the Psychological Study of Ethnic and Minority Issues. She earned a B.A. from North Carolina Agricultural and Technical State University, and a Master of Science and Ph.D. in Psychology focusing on Evaluation and Community Psychology from North Carolina State University. Her current research interests include equity and social justice issues in education, global education strategies and outcomes, as well as the application of practice-based evaluation approaches to various education contexts. Blythe is the Communications Specialist for the Friday Institute for Educational Innovation at NCSU. In that role, she writes press releases, blog posts, and feature stories, as well as graphic design, social media, marketing, and updating our website. Much of her time is spent working with researchers to disseminate their work through a variety of media. She is also a part-time graduate student at NC State working toward her MS in Communication. Brian is a physician specializing in internal medicine. His role as physician is to provide access to the tools, expertise, and data that patients need to make effective choices in managing their medical issues. He has lived in many locations around the United States and Europe, and believes strongly that patients and families need to be the driving force behind their care. He and his family have lived in North Carolina for almost seven years.